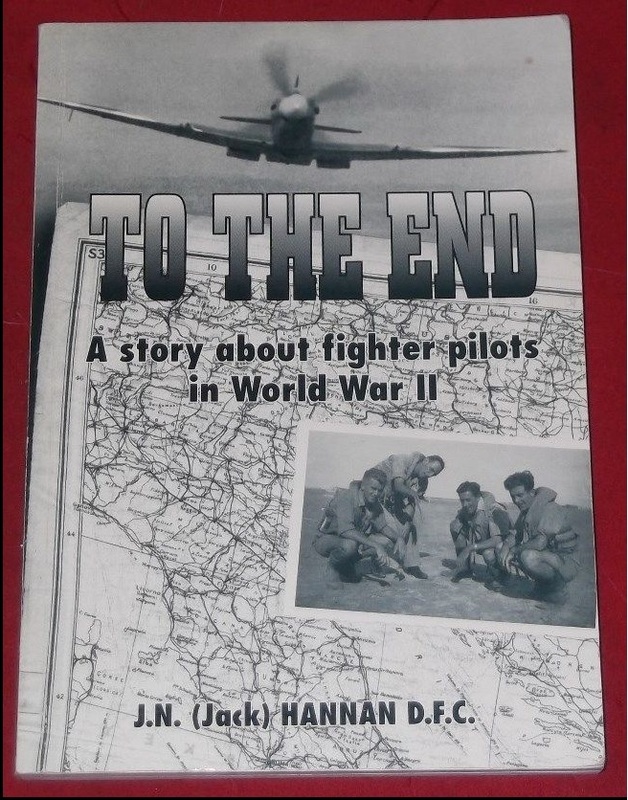 A reader shared this excerpt from a rare book about 238 Squadron. Gil put on a spectacular prang in his aircraft. It was a pity really. 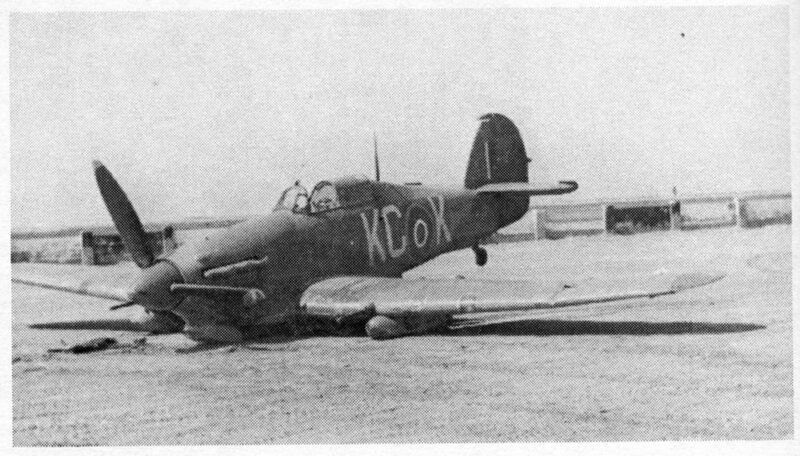 He had been having trouble with his carburettor and had taken the aircraft up for a test the previous day. The engine cut out and he glided in for a perfect forced landing. The C.O. congratulated him on his skill and said that he would be given a “green ink” endorsement in his log-book to the effect that he had saved an aircraft by skilful flying. Further adjustments were made to the aircraft’s carburettor and Gil again took off for a test. Again the engine cut. This time, however, Gil was not so lucky and piled it up in a corner of the drome. He never did get the “green ink” endorsement.